Jennifer Carolan is a general partner and co-founder of Reach Capital. The first major empathy technology was Guttenberg’s printing press, invented in 1440. With the mass production of books came widespread literacy and the ability to inhabit the minds of others. While this may sound trite, it was actually a seismic innovation for people in the pre-industrial age who didn’t see, hear or interact with those outside of their village. More recently, other technologies like television and virtual reality made further advances, engaging more of the senses to deepen the simulated human experience. We are now on the cusp of another breakthrough in empathy technologies that have their roots in education. Empathy technologies expand our access to diverse literature, allow us to more deeply understand each other and create opportunities for meaningful collaboration across racial, cultural, geographic and class backgrounds. The new empathy technologies don’t leave diversity of thought to chance; rather, they intentionally build for it. Demand for these tools originates from educators both in schools and corporate environments who have a mandate around successful collaboration. Teachers who are on the front lines of this growing diversity consider it their job to help students and employees become better perspective-takers. Our need to expand our circles of empathy has never been more urgent. We as a nation are becoming more diverse, segregated and isolated by the day. The high school graduating class of 2020 will be majority minority, and growing income inequality has created a vast income and opportunity gap. Our neighborhoods have regressed to higher levels of socio-economic segregation; families from different sides of the track are living in increasing isolation from one another. These new empathy technologies are very different than social media platforms, which once held so much promise to connect us all in an online utopia. The reality is that social media has moved us in the opposite direction. Instead, our platforms have us caught in an echo chamber of our own social filters, rarely exposed to new perspectives. And it’s not just social media; clickbait tabloid journalism has encouraged mocking and judgment rather than the empathy-building journey of a great piece of writing like Toni Morrison or Donna Tartt. In the rich depth of literature, we empathize with the protagonist, and when their flaws are inevitably revealed, we are humbled and see ourselves in their complex, imperfect lives. Research has since proven that those who read more literary fiction are better at detecting and understanding others’ emotions. What follows are several examples of empathy technologies in brick and mortar schools, and online and corporate learning. Empathy technologies enhance human connection rather than replacing it. Outschool is a marketplace for live online classes, which connects K-12 students and teachers in small groups over video-chat to explore shared interests. Historically online learning has offered great choice and access, but at the cost of student engagement and human connection. Outschool’s use of live video-chat and the small-group format removes the need for that trade-off. Kids and teachers see and hear each other, interacting in real-time like in a school classroom, but with participants from all over the world and from different backgrounds. The intentional curating of a diverse library of content is a key difference between the new empathy technologies and social media. 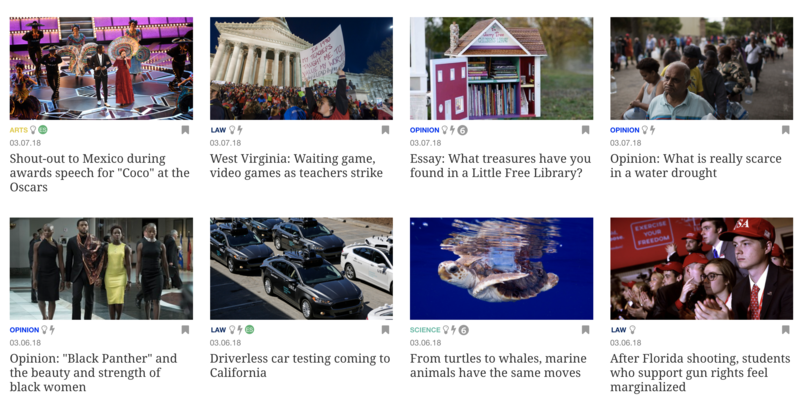 Newsela is a news platform delivering a bonanza of curated, leveled content to the classroom every day. It’s the antidote to the stale, single-source textbook, refreshed once a decade. In the screenshot below, children are exposed to stories about Mexico, gun rights and Black women. Teachers often use Newsela articles as a jumping off point for a rich classroom discussion where respectful discourse skills are taught and practiced. Business leaders are increasingly touting empathy as a critical leadership trait and using these technologies in their own corporate education programs for leadership and everyday employees. Google’s Sundar Pichai describes his management style as “the ability to transcend the work and work well with others.” Microsoft’s Satya Nadella believes that empathy is a key source of business innovation and is a prerequisite for one’s ability to “grasp customers’ un-met, unarticulated needs.” Uber’s new CEO Dara Khosrowshahi and Apple’s Tim Cook round out a cohort of leaders who are listeners first and contrast sharply to the stereotypical brash Silicon Valley CEO. To deepen employees’ empathy, cutting-edge corporations like Amazon are using virtual environments like Mursion to practice challenging interpersonal interactions. 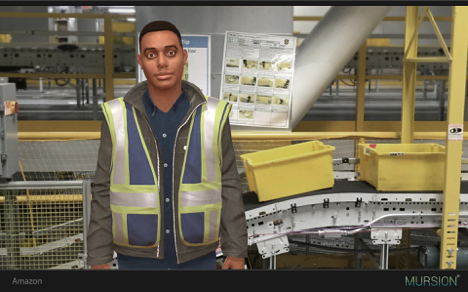 Mursion’s virtual simulations are powered by trained human actors who engage in real-time conversations with employees. I tried it out by role-playing a manager discussing mandatory overtime with a line worker who was struggling to keep two part-time jobs. The line worker described to me how last-minute overtime requests threw his schedule into chaos, put his second job at risk and impacted his childcare situation. 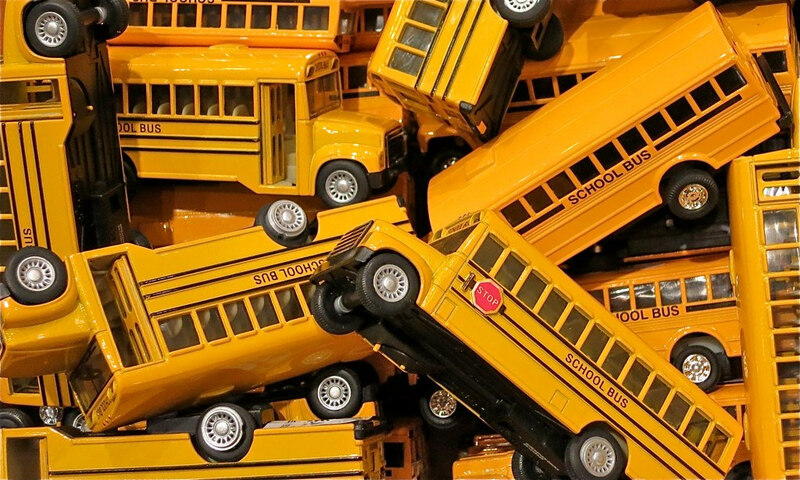 For Mursion and Newsela, empathy-building is an intentional outcome of the product. They are deployed in learning environments where trained educators can use them as scaffolding tools. With Mursion, employees can practice hard conversations and receive feedback from their facilitators and peers. With Newsela, teachers can use the gun rights article as a jumping off point for a richly facilitated group discussion. What the broader tech industry can take away from educators’ adoption of empathy technologies is that storytelling, elevating common elements of the human condition and taking a humanist approach to building products will help us break out of our tiny echo chambers and, by doing so, enrich our own lives.